2017 300 Club Tickets Now on Sale! 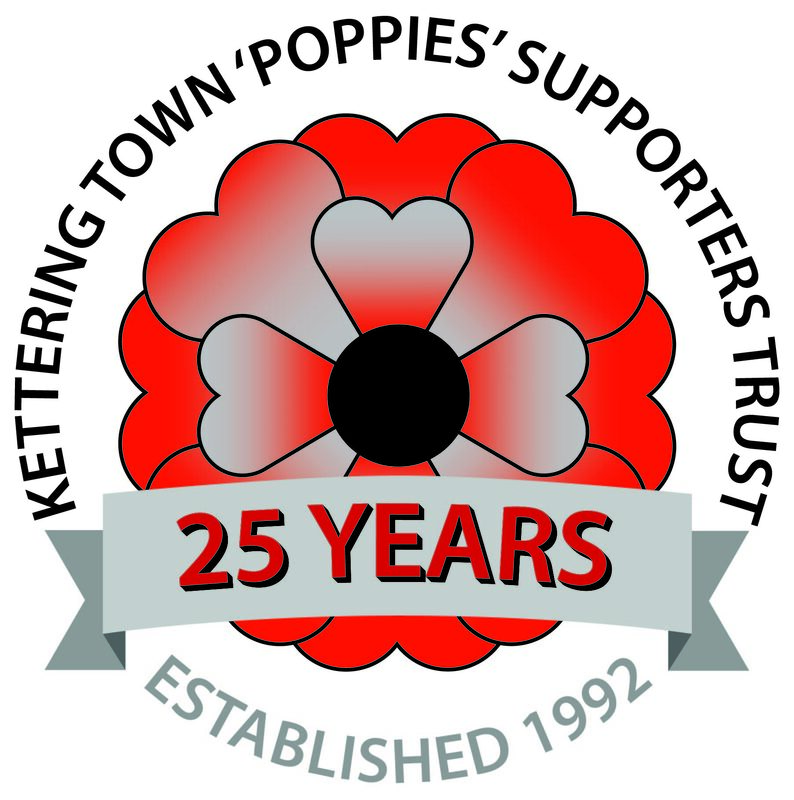 Tickets are now on sale for the Poppies Trust 300 Club draw for 2017. You can purchase tickets from the trust stand at home games, or alternatively you can purchase them online here and receive them instantly online.